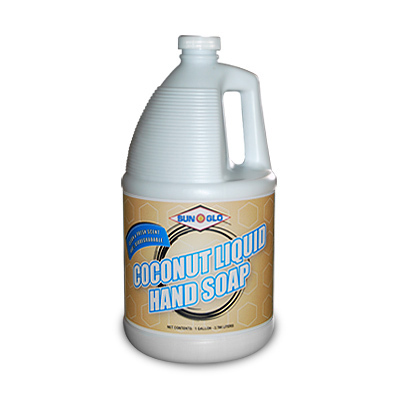 Click the button below to add the COCONUT HAND SOAP to your wish list. 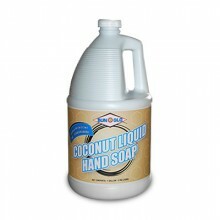 Coconut Hand Soap produces a rich, full lather in all water hardness conditions. Formulated from a pure thickened natural coconut oil base with skin softeners. Light amber, thick formula will not clog dispensers. Delicious coconut-vanilla scent.